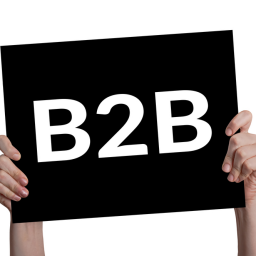 Every successful business has an effective way to engage their existing customers and prospects. This is because it is easier to sell to existing customers and it usually takes more than 6 contacts with a new prospect to close a deal. Therefore, if you want to grow your business, you must think of ways to engage your existing customers and prospects. 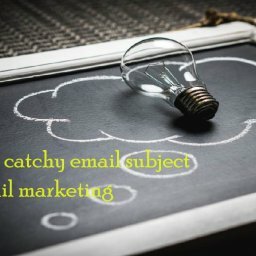 One very cost effective way is email marketing. 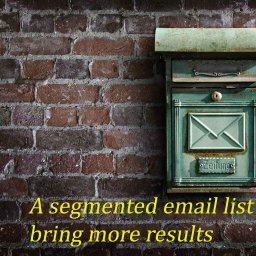 Email marketing involves setting up email campaigns and sending emails to people who have subscribed to your list. 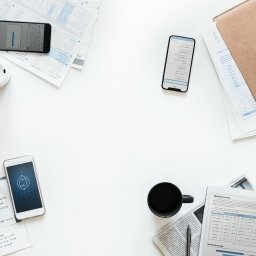 Usually, the reasons why these people subscribed to your list are because they want to get updates from your company or want to find out more about your products or services. 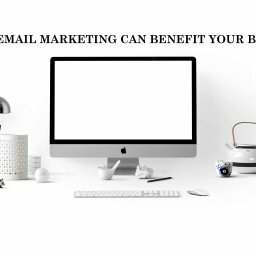 The objective of email marketing is to build a building relationship with prospects and maintain a relationship with existing customers. 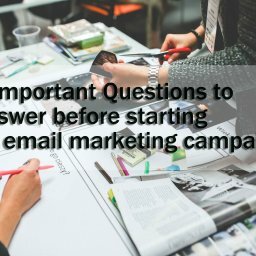 So How Can You Start Your Successful Email Marketing Campaign? The first step is to start collecting names and email addresses of your customers in some kind of a database. 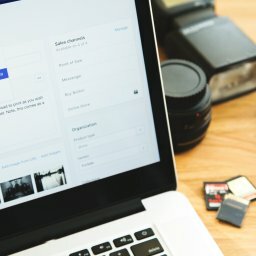 This way you can easily broadcast a simple email to all your customers and subscribers without having to send it one by one, which will be very time-consuming. 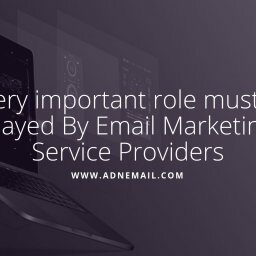 When you use an email marketing service, it helps you very easily do that. You will receive an easy copy-and-paste code to add to your website… and you will be building your list in no time. Use your website, front store, front desk, and every phone call to get opportunities to gather permission to email your costumers. Make sure you provide a column for their names and a number of rooms for their long email addresses. Avoid asking them too much information at first. And most importantly, provide them with privacy. In order to decide on the mix for your email campaign, think what you believe will improve your relationship with your recent costumes, win back lost costumers, and get the prospects closer to becoming costumes. What type of content will my costumes and prospects appreciate from me? What type of content will they read and respond to? 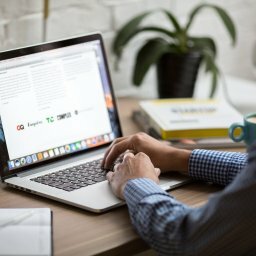 What type of email campaign will help build my relationship with them? Do my costumers want informative news – like, editorial content, entertaining emails, and jokes? Would they appreciate a casual greeting regarding special occasions like birthday, wedding, anniversary, etc?Remember this: A LOYAL RELATIONSHIP is a competitive edge! 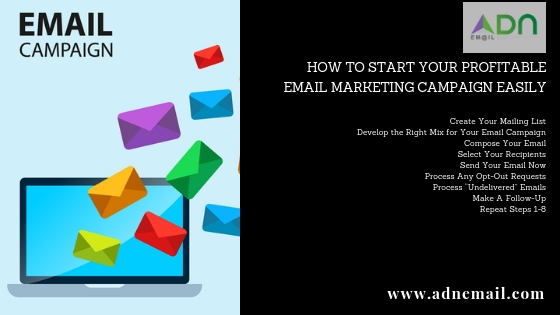 Once you already have figured out your email campaign mix, writing your email is already an easy thing to do. In writing your email, make sure your texts contain compelling and exciting features. This is where you will choose the group of costumers who will receive your email. Timing in sending an email is an important factor. 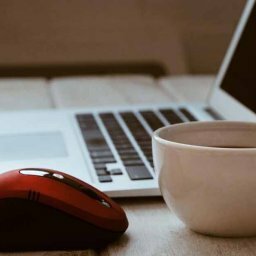 If you’re marketing to business people at their offices, it is advisable that you send your email early in a week rather than sending it on a Friday. However, if the recipients of your email are those that are at home, recent studies suggest that you will send your email during weekends, especially Sundays. You must be very vigilant in processing opt-out requests in order to make your costumers happy. 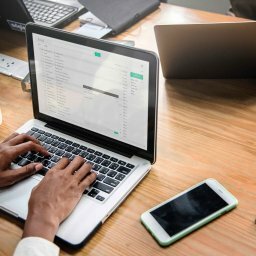 Those costumes who don’t want to receive an email from you don’t mean they will not change their mind someday, so you must honor your costumers’ wishes after you send your email in the quickest time possible. 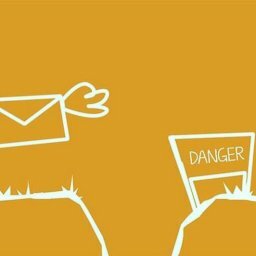 You may see messages returned to your inbox as “undelivered” due to invalid email addresses or full inboxes. In cases like these, you have to update the contact records of all bounced emails. 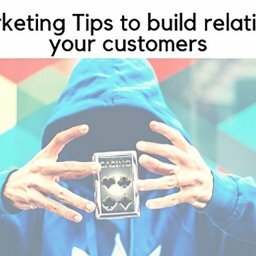 Making follow-ups to your costumers who have received your email is as equally important as following up those who have not. You can follow up on your recipients by sending follow up emails, follow up postcards, and making a phone call to them. 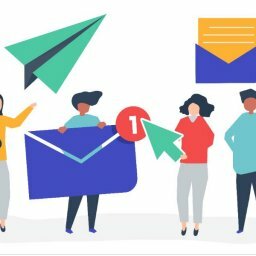 As it is needed, repeat these 9 easy steps to build an email marketing program, an email program that will keep all your costumers “opening and clicking” all the time. 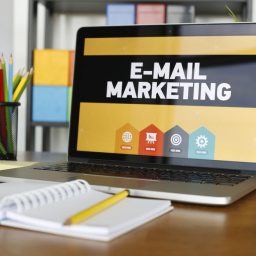 It is indeed an effort to have consistent communication with your costumes but it is not as hard as it sounds if you will follow these 9 easy steps to start email marketing.